« Just a lazy breezy Saturday afternoon…..
Well I’m having an incredibly lazzzzzzy day today, enjoying the Sunshine and doing a whole lot of not much else 🙂 Why not eh? I took these fab photo’s of Miss K yesterday, she’s been popping on these rotten little rollerblades everyday for about the last 2 months and banging around the back patio. 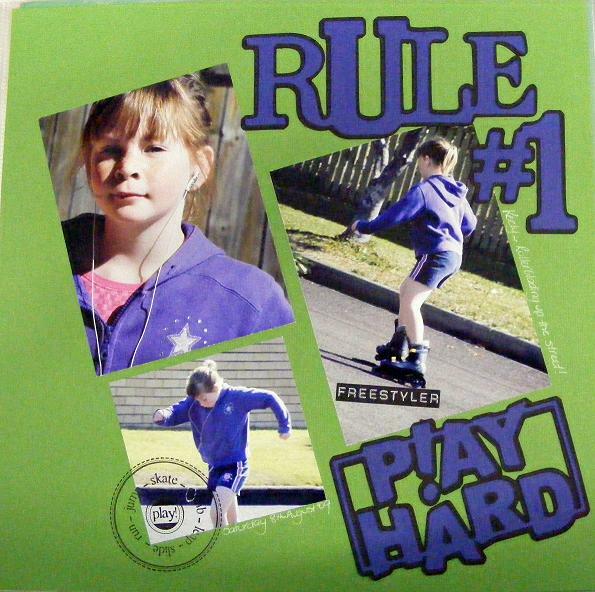 This entry was posted on August 9, 2009 at 4:13 am and is filed under PlayHard, Rule#1. You can follow any responses to this entry through the RSS 2.0 feed. You can leave a response, or trackback from your own site.